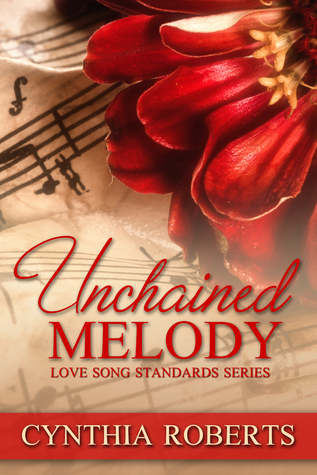 Unchained Melody (Love Song Standards #1) by Cynthia Roberts. Please feel free to visit my website http://www.romanceauthorcynthiaroberts.com to read some wonderfully touching reviews and the direct links to them all. It is my hope my readers walk away with not just an entertaining read but the importance in knowing, "Without imagination & dreams, we lose the excitement of wonderful possibilities." This sounds like a great book & series.